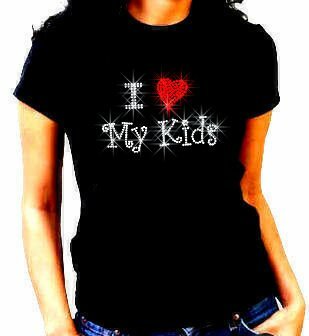 Stylehippo has teamed up with I Love My Kids and few other awesome bloggers to bring you a cool, hip and unique rhinestone t-shirt of your choice for TWO lucky members! 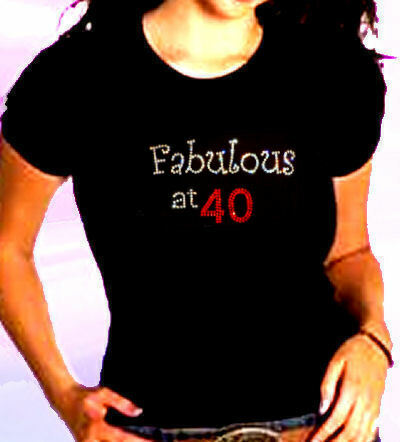 Stylehippo.com makes unique rhinestone t-shirts, accessories, apparel and gifts. 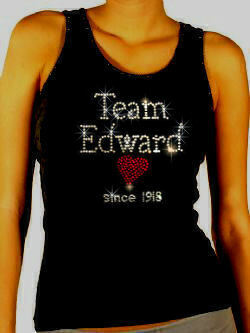 They use the highest quality Swarovski Crystals and Rhinestones to make their designs. 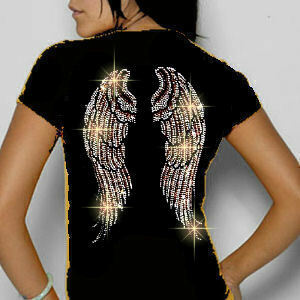 Stylehippo.com Rhinestone T-shirt are for everyone who wants to stand out from the crowd! Please enter for your chance to win using the easy Rafflecopter form below. I’ve added your web site and also I’m introducing your current for to our Yahoo and google consideration.